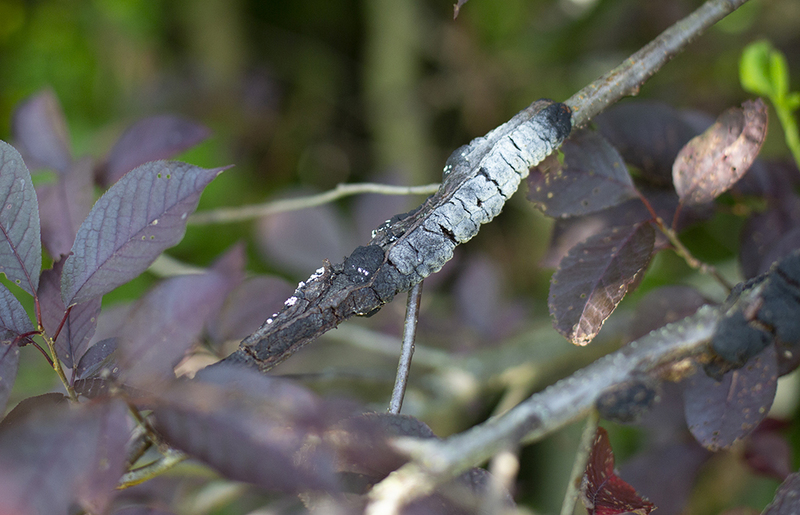 Black Knot is a relatively common disease that mainly effects Plum and Cherry trees, but can impact other trees in the prunus species as well. These types of trees can frequently be seen growing in and around Columbus area neighborhoods. Black knot is actually a type of fungus (Apiosporina morbosa). Its characteristic look consists of irregularly shaped black outgrowths arising from tree branches. It often spreads in the springtime but is not noticed by homeowners until winter after the tree leaves have fallen. 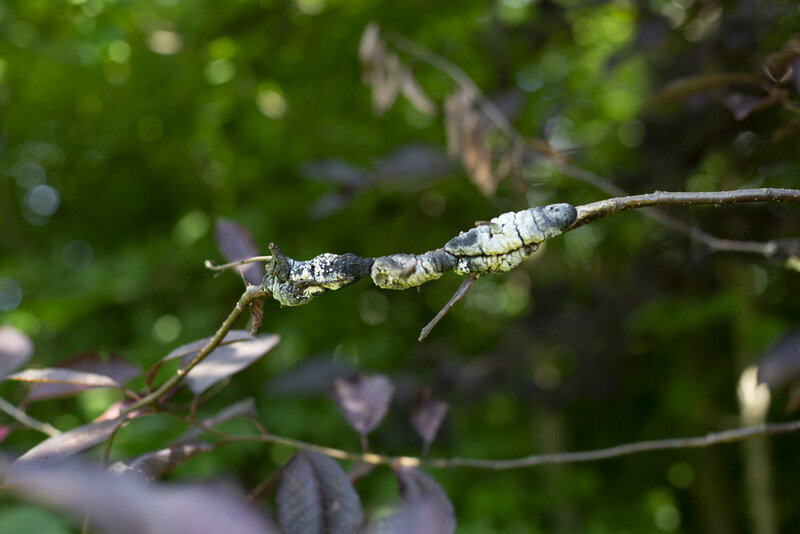 If left untreated, the black knot growths eventually expand and encase the limbs and twigs of trees and can lead to dead branches, even death of the tree itself. Unfortunately, by the time many homeowners identify this as an issue, the fungus has already critically damaged the tree. It’s best to catch this disease early as this is when it is most easily treated. An early warning sign that black knot may be affecting your tree is the presence of small green swellings/growths on a tree's branches. The first step in treatment is the identification of the presence of the disease. Once identified, selective sanitary pruning of the tree in combination with a fungicide can be instituted. Unfortunately, if the tree is in the advanced stages of the disease, these treatments may not be enough and the tree may need to be removed. In summary, Black Knot is an important disease that is relatively common, especially in trees types found throughout the Columbus area and is best treated when caught early. If you suspect that your tree(s) may be infected with Black Knot, feel free to give us a call 614-895-7000 or request a free quote!